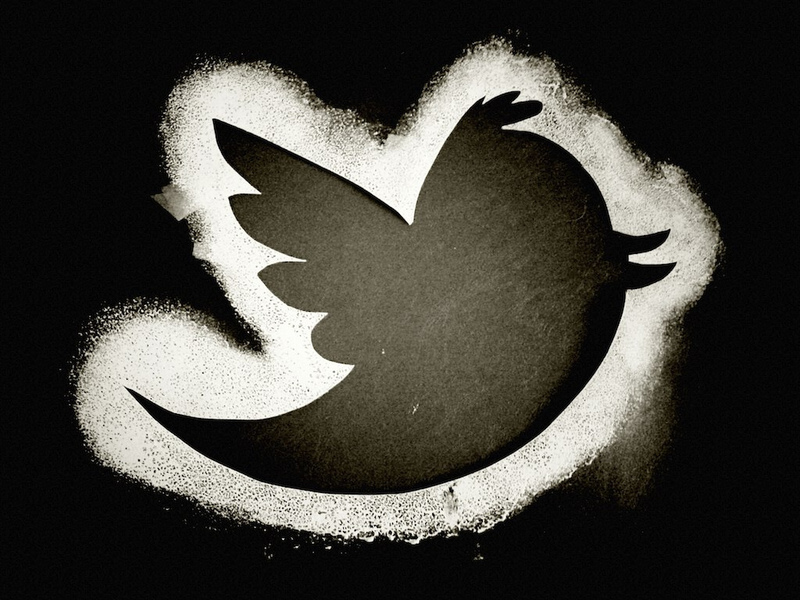 Twitter has today joined Facebook, Activision and VMWare in partnering with payment management software providers RevStream, incorporating its Enterprise Revenue and Billing Management platforms to better scale and operate its billing and revenue platforms. As part of its implementation, Twitter has integrated Oracle’s E-Business Suite, helping the company to roll out specialised solutions for its revenue products, which include Sponsored Tweets, Promoted Trends and Promoted Accounts. Twitter has reportedly passed the 500 million users milestone, as users signup to connect with their friends but also brands and celebrities. Twitter knows that while its service is free, it needs to continue pushing its advertising products to boost its balance sheet. Twitter’s Director of Revenue Shanice Ma says that RevStream’s technology helps “accelerate out billing cycle and improve our global revenue recognition process,” making it more efficient and accurate.